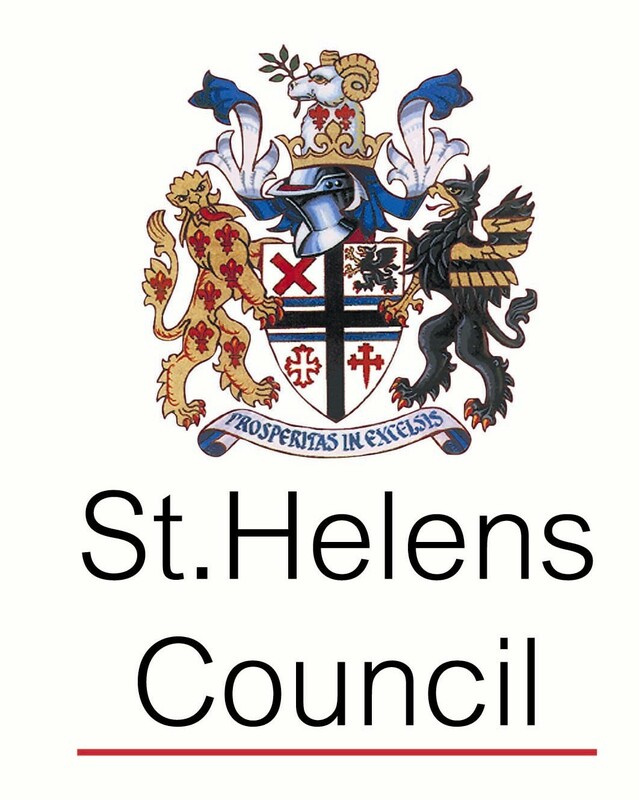 Billinge and Seneley Green ward councillor Joe Pearson has recently been announced as the new Mayor of St Helens for 2017-18. Below is a selection of some of our favourite archive images of past mayors of St Helens. These photographs are all from the George Street Photography collection and have been recently digitised from glass plate negatives. They were all taken by Geoff Williams in the 1950s/60s either at his photography studio at 16 George Street or at various locations around St Helens. Joseph Murphy was the mayor of St Helens in 1960, here various dignitaries, councilors and representatives gather on the town hall steps for ‘Mayor’s Sunday’. To see more past mayors of St Helens, click here: PastMayorsPhotos.